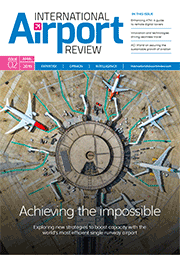 Operating in a live airside environment can be exciting — but is not without its challenges. For Gatwick Airport Ltd (GAL), protecting the health and safety of its staff and subcontractors is a top priority. 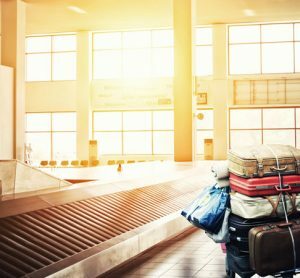 In early April 2017, the airport rolled out a smart new tool designed to help facilitate this objective. 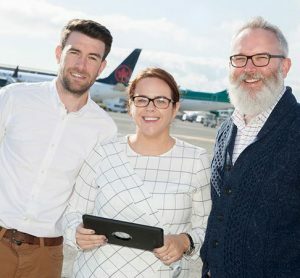 The AIRDAT VISA Smartphone App enables airport workers to manage and audit staff training records, track penalty points and provide up-to-date, real-time information out on the airfield or elsewhere across the airport campus. 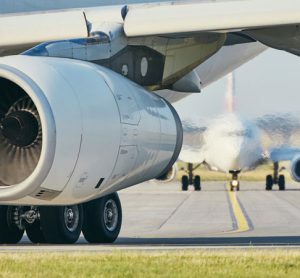 Charles Cardwell, Managing Director of AIRDAT, said: “Keeping people safe while optimising efficiency at the world’s busiest single-runway airport is no mean feat. For performance to soar, staff need to be trained to the latest industry standards and training records must be easy to access, maintain and track. That’s where AIRDAT comes in. 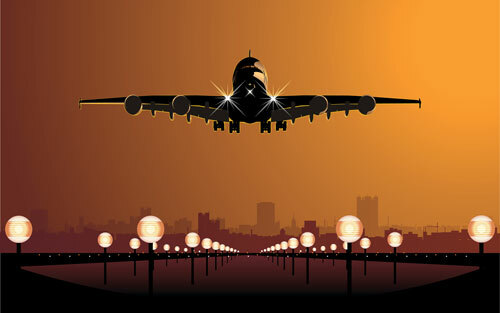 Users can book and manage job-specific training quickly and easily, reducing the need for onerous back-office administration, while selected airport operations staff can perform mobile audits of staff training and penalty records via a secure QR code — all from the convenience of their own handheld device. By leveraging existing data from the AIRDAT Passport training database, the app’s functionality also includes classroom-based course scheduling, eLearning management and competency and skills tracking, plus the ability to store permits. Ian Chalk, Head of Environment, Health and Safety at Gatwick Airport has been working alongside AIRDAT on the project. Ian said: “We are excited to launch the AIRDAT VISA app. Our goal was to improve performance airside and to provide a central repository for the right level of information to help us achieve that. “We want to make sure we’re as safe and compliant as we can be — and that those who share that duty with us, i.e., third parties, take this obligation as seriously as we do. “In the digital age, with people used to working in real-time with everything to hand, I believe the app is going to be a real game changer. It looks simple, but there is a whole raft of complexity behind it. No one needs the complexity — they just want to be able to check someone’s training record, make a note on file or confirm training statuses. 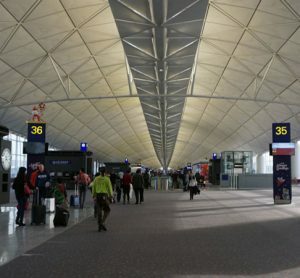 Although the app is still new to the airport, with both companies working closely to refine its performance, the future plan for AIRDAT VISA is to deliver further time- and cost-saving benefits to the wider airport community: offering real-time, accurate and transferable information on a platform that is accessible on all media.